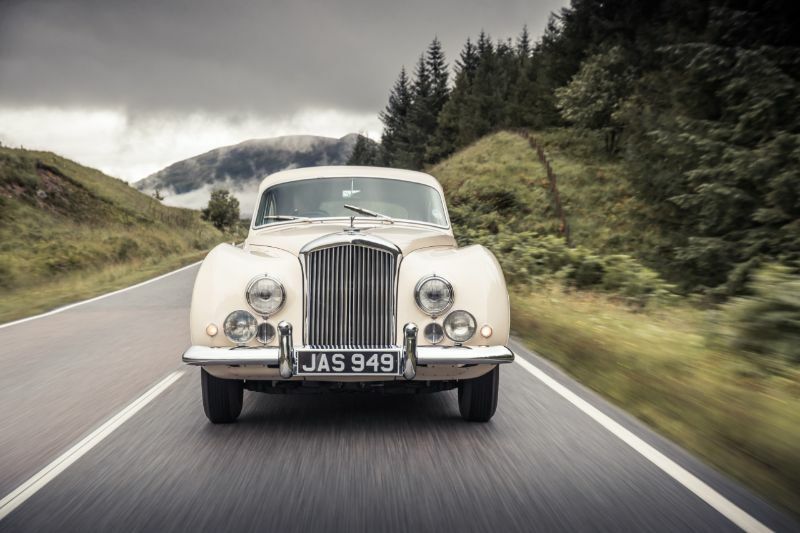 Arguably one of the most exciting Bentleys to come out postwar, the R-Type Continental was a fastback coupe that was lightweight and stylish, resting on the sedan chassis. Most of the small number produced had H.J. Mulliner’s bodywork, and they were all four-seaters with two doors. With only 208 of these models ever produced, they are a rare treat indeed. To help achieve a better weight for its size, the ash-framed body was ditched for metal throughout, shaving pounds off. 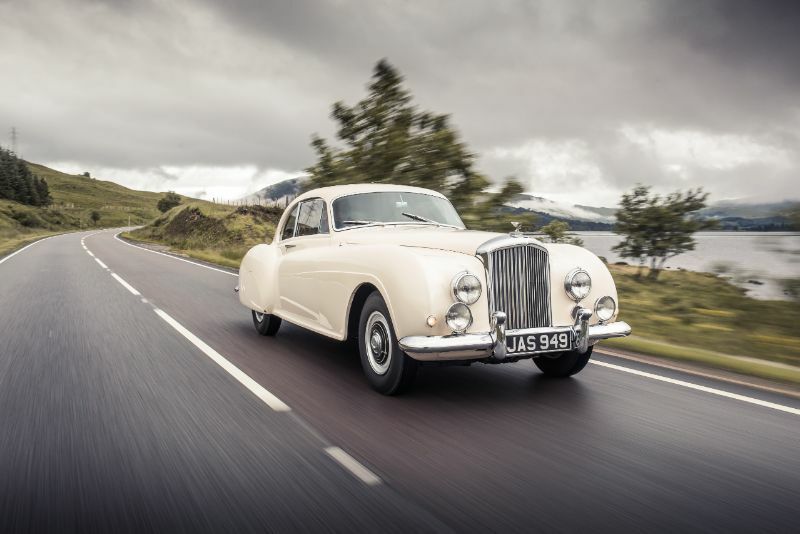 1952 started with the Bentley FI-6 engine and fitted it to sedans. This provided 145 horsepower and 4,566ccs. This engine came in the 1953 models as well. The 4,887-cc version and 155 horsepower engine arrived in 1954. 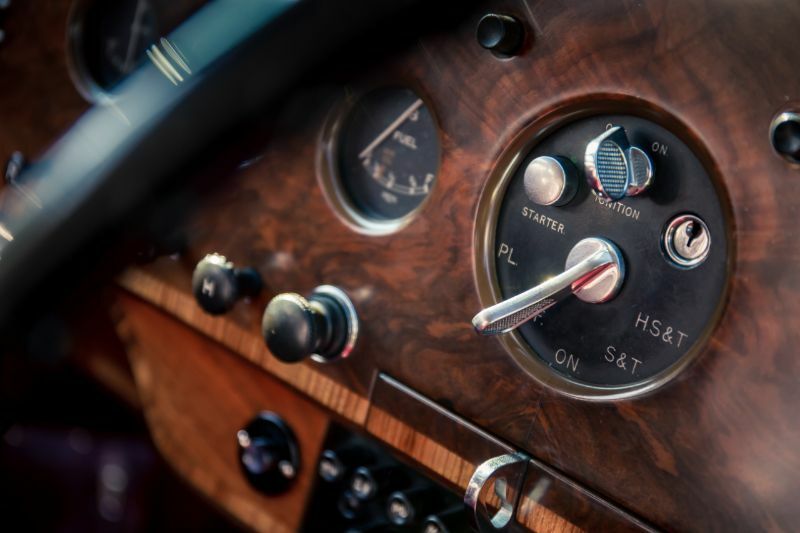 Though lighter than other vehicles of its era, this Bentley still had considerable weight, especially considering it could slice across the continent at a fast 101.7 mph. Though a rare find, it is worth trying to seek out to see in person or for the serious collector. It was designed to be a real roadster, both in style and performance with the ability to reach 60 mph in just 13.25 seconds. Thought and design went into aerodynamic testing to produce a vehicle with the ability to safely handle its size at higher speeds. This was exceptional for the period and making it the fastest four-seater at the time. The fuel economy was 15.5 miles per imperial gallon. Taking this classic to a car show or parade will make you the talk of the town, thanks to its fastback styling that is truly distinctive. You’ll be happy to know the light-alloy body is made of rot-free materials. Another reason to want it in your collection is that you can cruise along at much faster speeds than the other R-Types you’ll find. Because of how rare the vehicle is, you may be asked to provide your model for exhibits or for appearances in movies and commercials, letting you show it off and potentially make some money. You’ll need to decide with your insurance how best to handle these situations, but it can be one way to share your classic with others. There are very few of these models, making them costly to buy due to rarity. In addition, you will have a hard time finding replacement parts. This is particularly true of the body panel replacements. For this reason, it’s a wise idea to get a lot of pictures and a first-hand visit before purchasing. 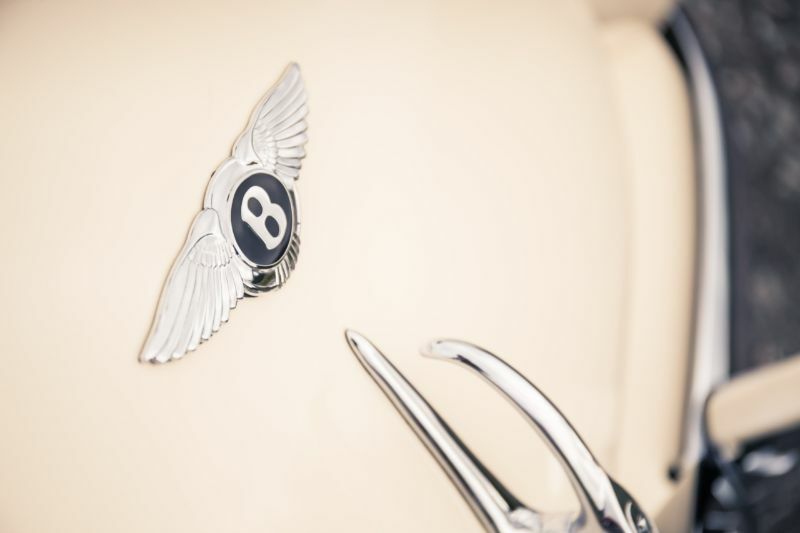 You should also consider locating any replacement parts before bringing your new classic Bentley home. Because of its rarity, you are looking at a classic car that is quite valuable. 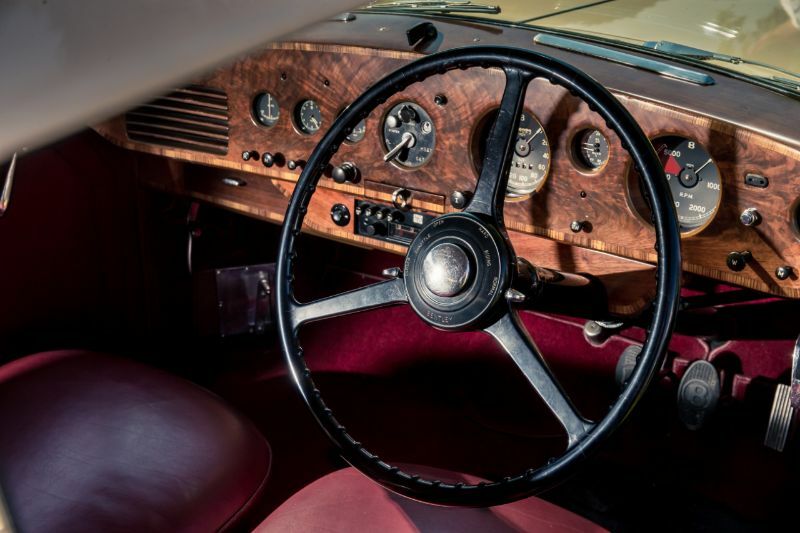 An unrestored 1952 R Type Continental sold in 2015 for $1 million.